Luxury vintage is a style that has recently become popular, starring new and old bags that are luxury items, but in the vintage style. It often refers to handbags, usually sporting leather or other luxury material. 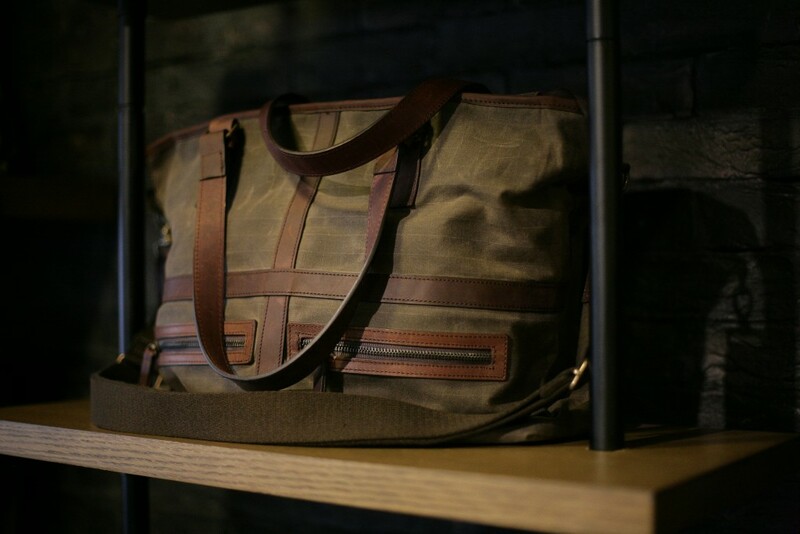 It may seem an odd marriage to pair the luxury vintage style with waxed canvas, a material more well-known for casual or sporting wear. But with Builford bags, it makes sense. Builford uses waxed canvas with the highest quality formula possible, ensuring that the fabric is soft and pliable and the texture isn’t too rough or rugged. Paired with specially treated leather that wears as beautifully as it looks new, the bags are textbook luxury vintage items. 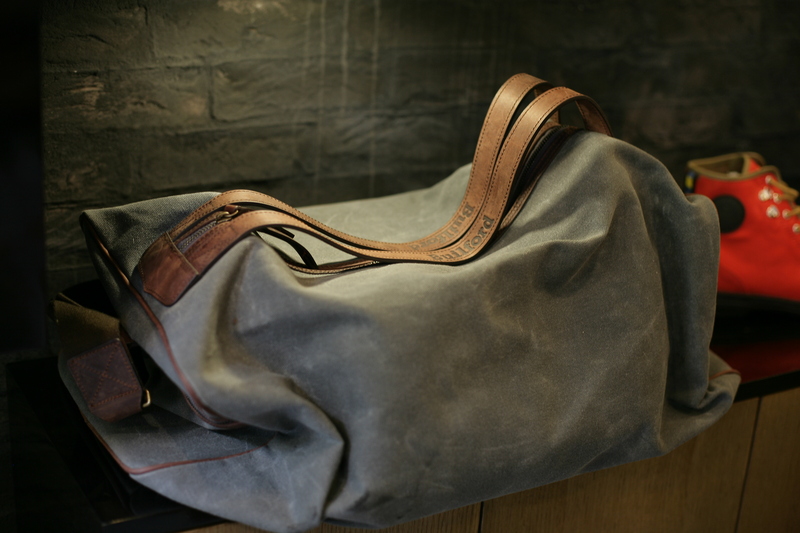 The advantage of using waxed canvas is the longevity of the bags. 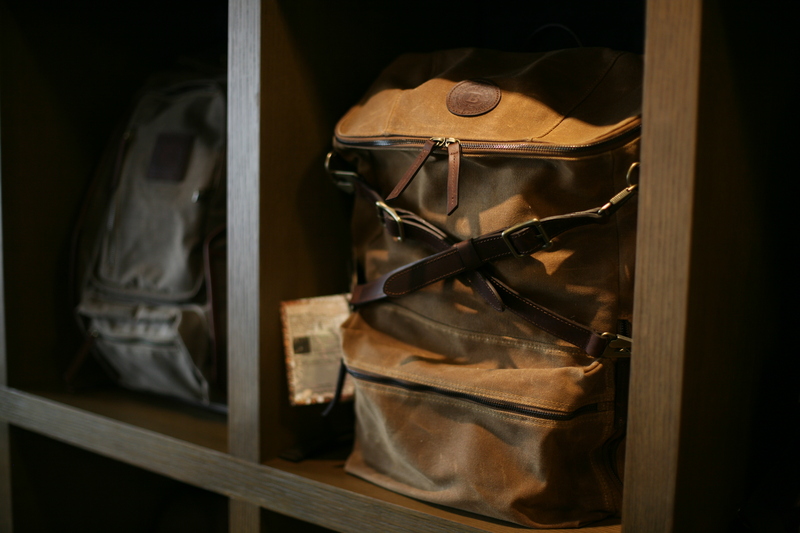 Between the treated leather and durability of the material, Builford bags are built to last. The company is so confident in its claim that each bag comes with a lifetime guarantee, not something many fashion companies are willing to do. 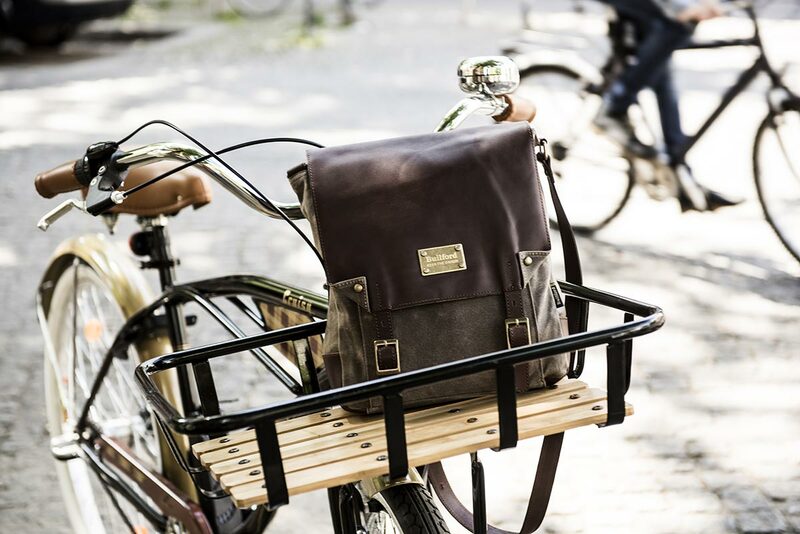 Although there is a wide range of bags in the Builford collection from backpacking and trekking packs to student backpacks to handbags, they all manage to pull off the luxury vintage style. Brass finishings, magnetic closures, leather accents, and metal zippers all work together to bring off the impression of a well-made, fashionable, and practical bag. And the nice thing about Builford is that the impression is also the reality. To learn more about the collection and how it’s made, check out the brand website at www.builford.com. Share the post "Builford Waxed Canvas Luxury Vintage Bags"
Posted in Fashion Review and tagged backpacks, builford, fashion bags, luxury vintage bags, luxury vintage style, vintage waxed canvas, wax wear, waxed canvas backpacks, waxed canvas bags. Bookmark the permalink.